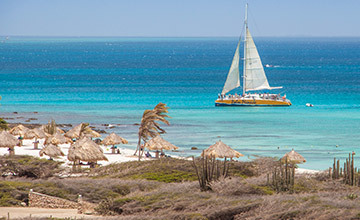 Aruba is a perfect island getaway for kicking back on the beach, relaxing, recharging and reconnecting with family and friends, but it’s equally well suited for those who crave adventure and outdoor recreation. From off-roading on rugged, windswept hills to the best Caribbean wreck diving, there are plenty of high-octane adventures all around Aruba. Allow our resort concierge staff to arrange a custom itinerary for you. Simple email us at concierge@manchebo.com to start planning! Wreck, reef and shore diving are popular pastimes in Aruba, which is considered the wreck-diving capital of the Caribbean. The south coast features 20 dive sites and 11 wrecks, all stunning spots to explore the island’s underwater beauty. 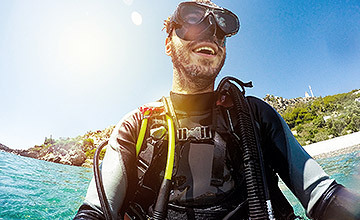 Aruba has several dive operators offering PADI-certified instruction and refresher courses. 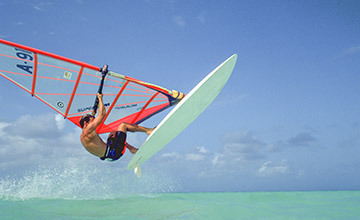 In addition to windsurfing and kitesurfing, Aruba offers the usual array of pulse tingling on the water adventures, including Jet Ski and Waverunner rentals, banana boat rides and jetpack experiences. For lower-key adventure, there’s kayaking, standup paddle boarding and catamaran sailing. Whether you’re strapped into an ATV, UTV or 4x4 Jeep, an off-roading adventure across Aruba’s rugged terrain is an exhilarating experience. 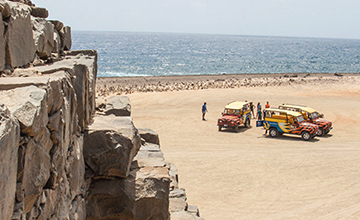 Several operators offer off-road safaris featuring stops at favorite island attractions like the Ostrich Farm and Natural Bridge. 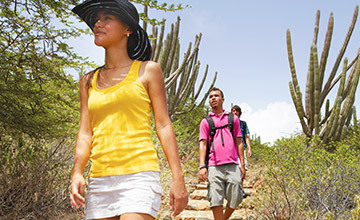 Arikok National Park features 21 miles of rugged hiking trails, including ambitious climbs to the top of Hooiberg and Yamanota, Aruba’s two highest points. The reward? Stunning views of rock formations, cacti and an array of flora and fauna. 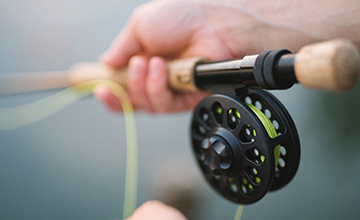 Half day and full day deep-sea fishing expeditions delight those who angle for adventure. The catch could include marlin, sailfish, shark, yellow fin tuna and other prized game fish. Ready to sharpen your golf swing? 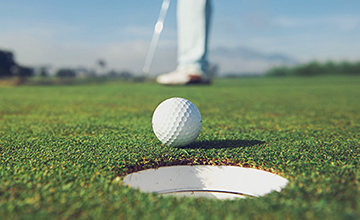 Head to the Links at Divi Aruba for nine holes on lovingly landscaped terrain or mix it up with 18 holes on the desert course at Tierra del Sol.